Yamaha has launched FZ25 ABS and Fazer 25 ABS at the price of INR 1.33 Lakh and 1.43 Lakh respectively. This is the new version of both bikes. They are similar in term of performance but the Fazer has more touring capabilities. 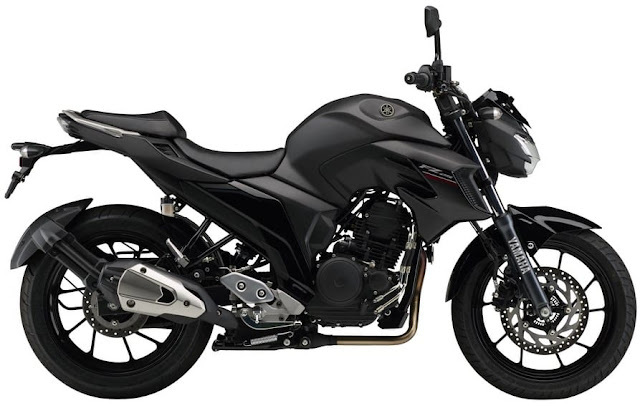 FZ25 ABS is INR 14000 more expensive then the former version. 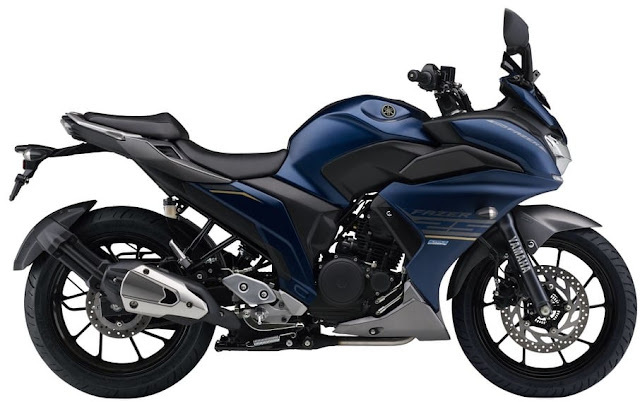 FZ 25 ABS is powered by 249cc engine which can produce 20.9 hp power and 20 NM torque.